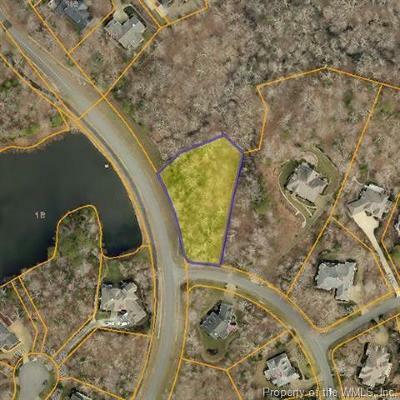 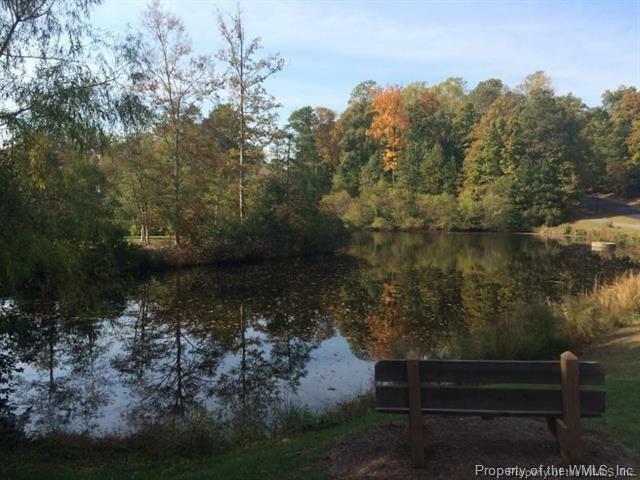 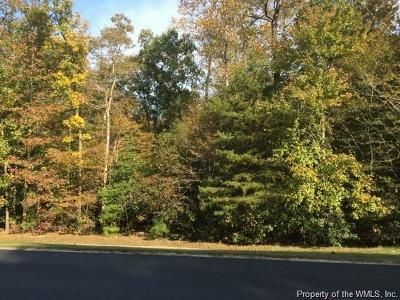 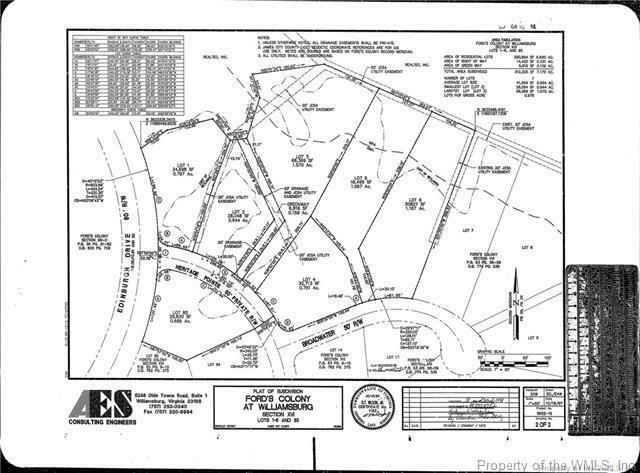 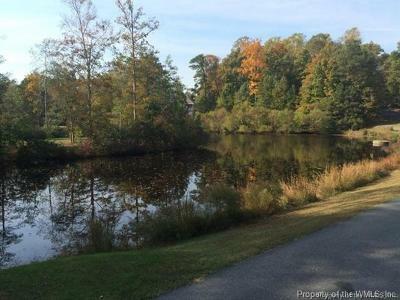 Beautiful private large lot (.8 acres) with pond view in the charming Heritage Pointe neighborhood of Ford's Colony. 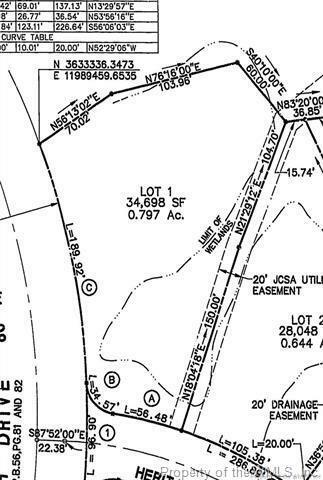 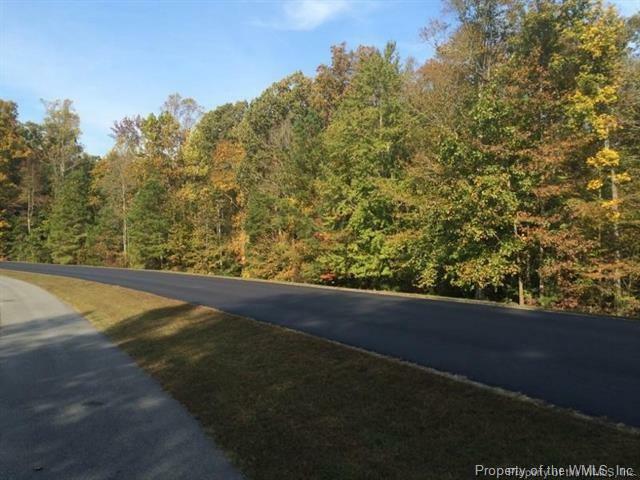 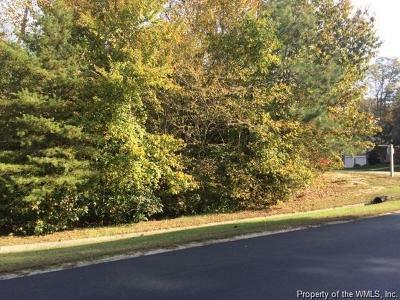 This lot has plenty of privacy and includes many building options given its size and location. Truly a great buy. 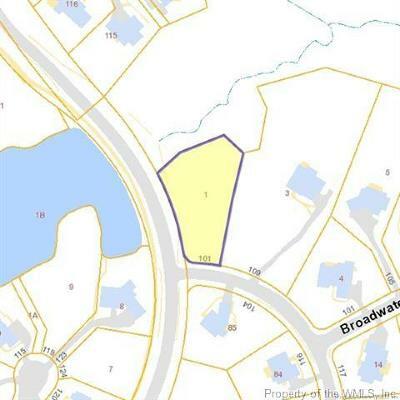 Currently priced below County assessment!